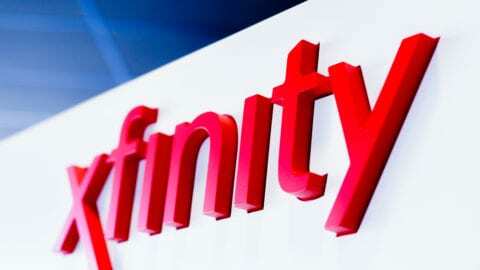 We are working to get your Xfinity services back online. 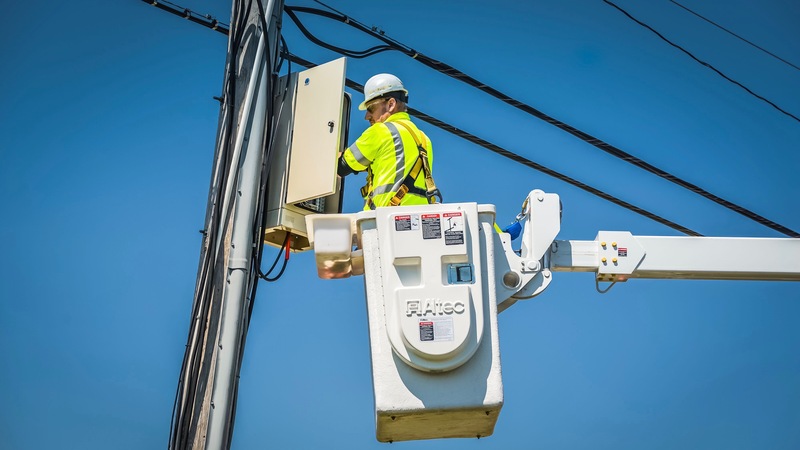 As power returns in your area, and it becomes safe for our technicians and restoration crews, we will work to repair any damages affecting our network. 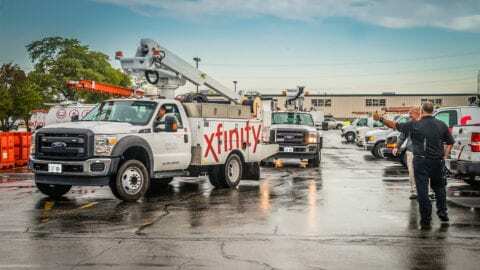 It is possible that power could be restored to your home first, but damage to or loss of power to the Xfinity network serving your neighborhood continues to impact your services. We are committed to getting you up and running as quickly as possible. Log into My Account to stay up to date on outages in your area.